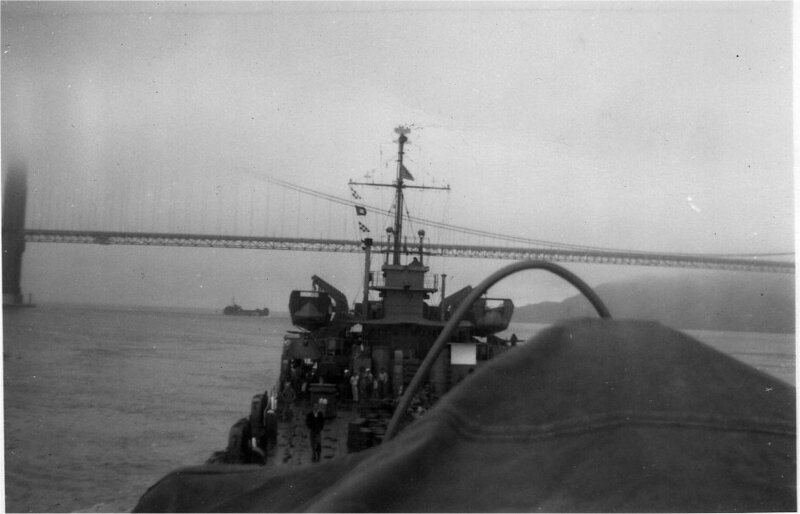 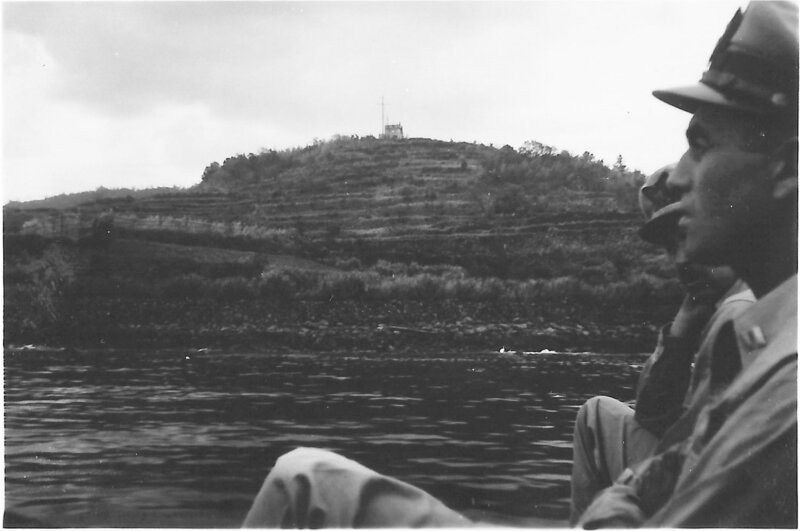 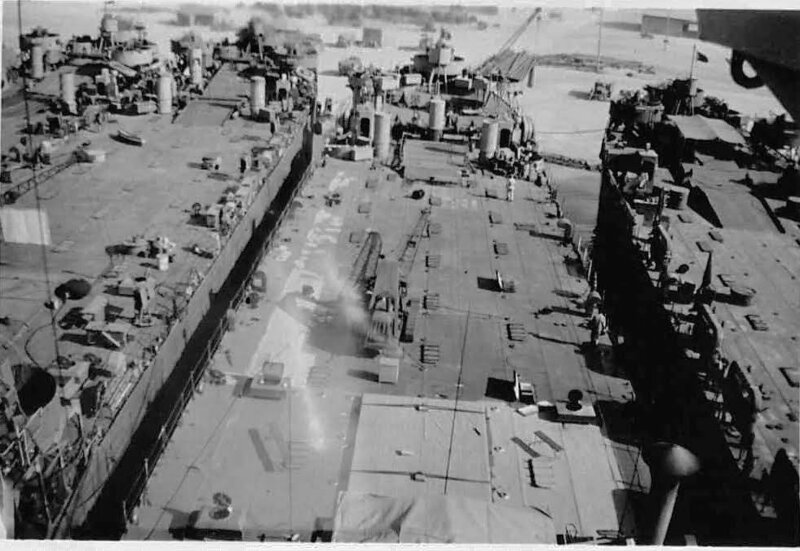 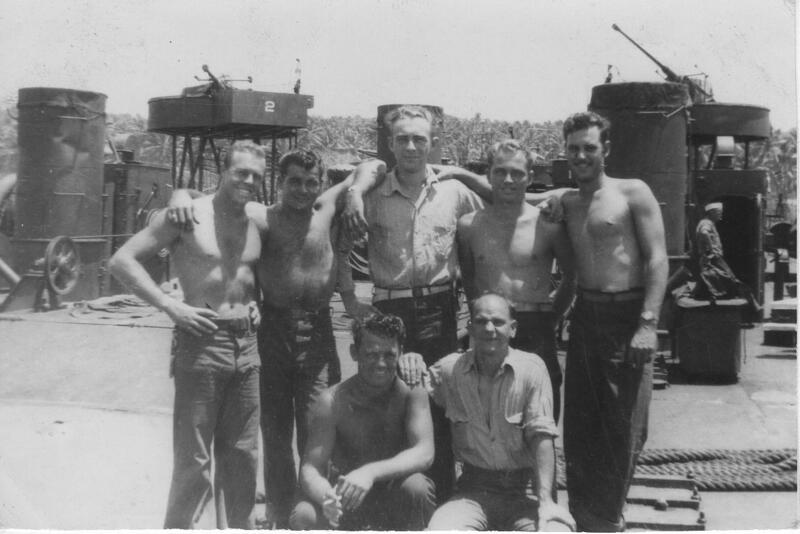 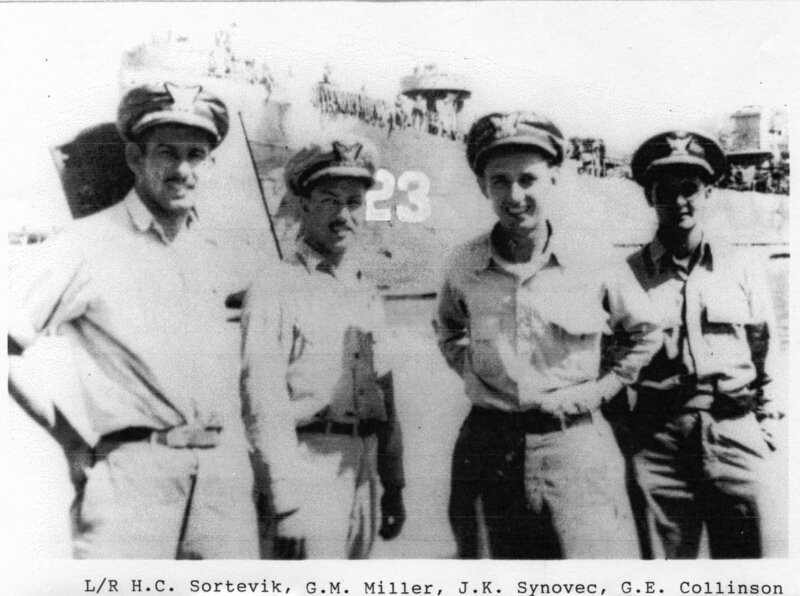 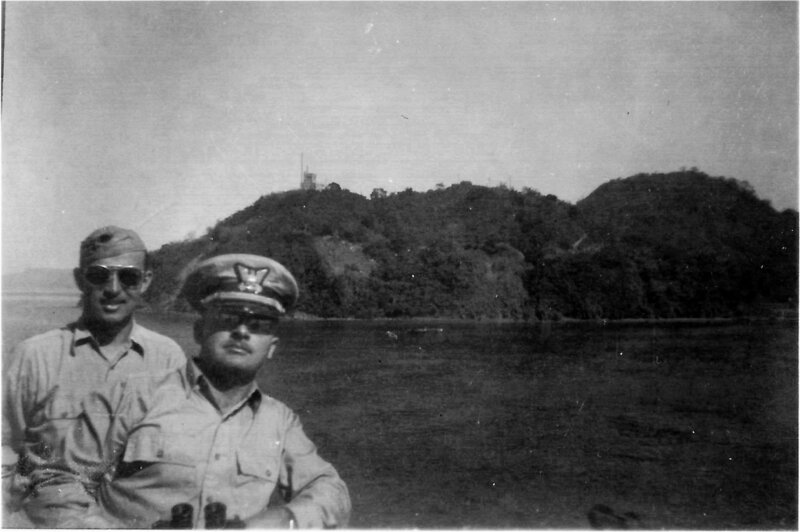 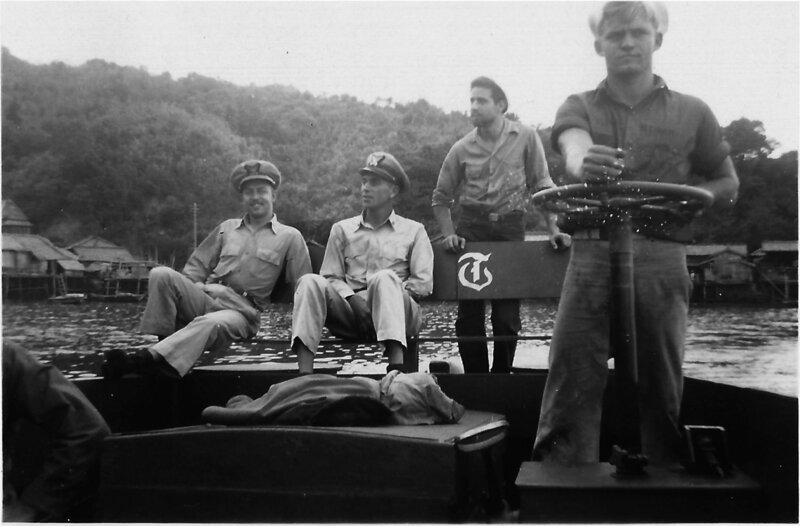 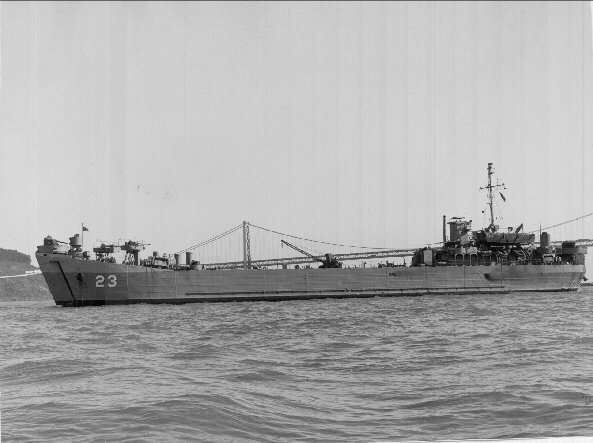 Laid down, 27 October 1942, at Dravo Corp., Neville Island, PA. 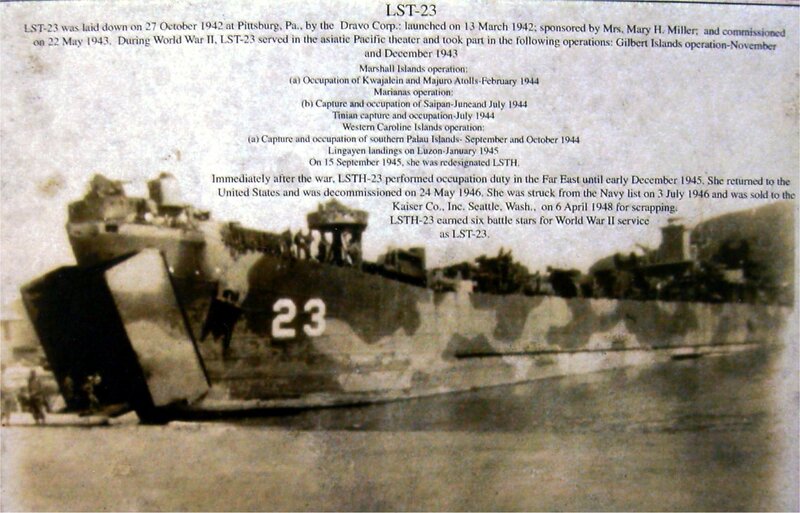 Final Disposition, sold for scrapping, 6 April 1948, to Kaiser Co., Inc., Seattle, WA. 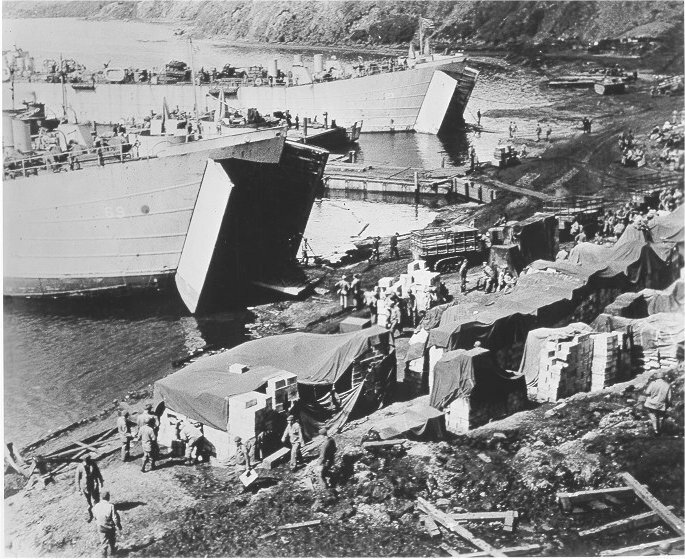 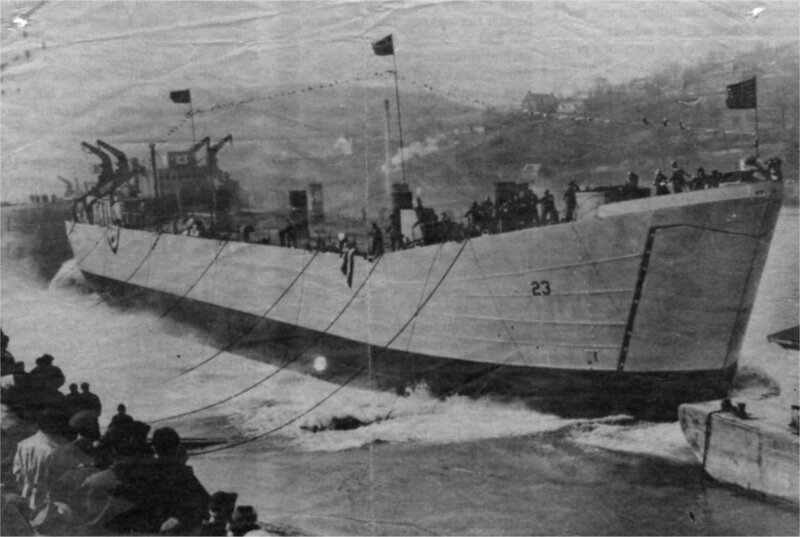 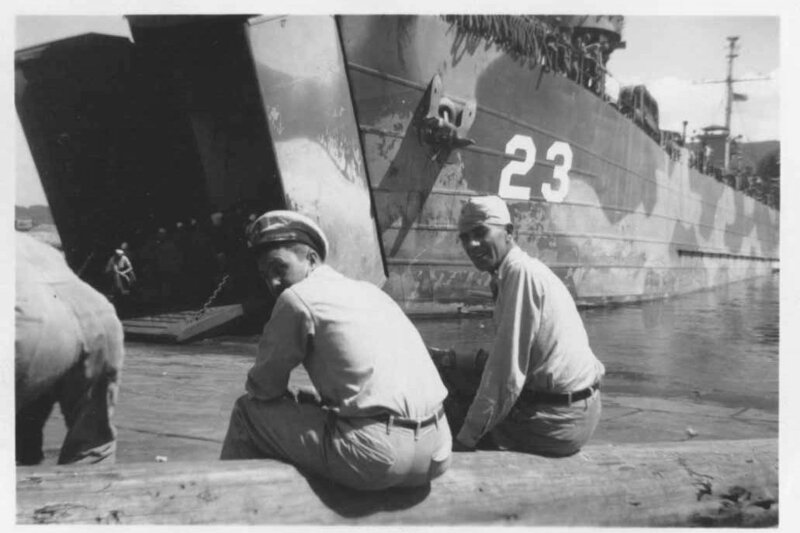 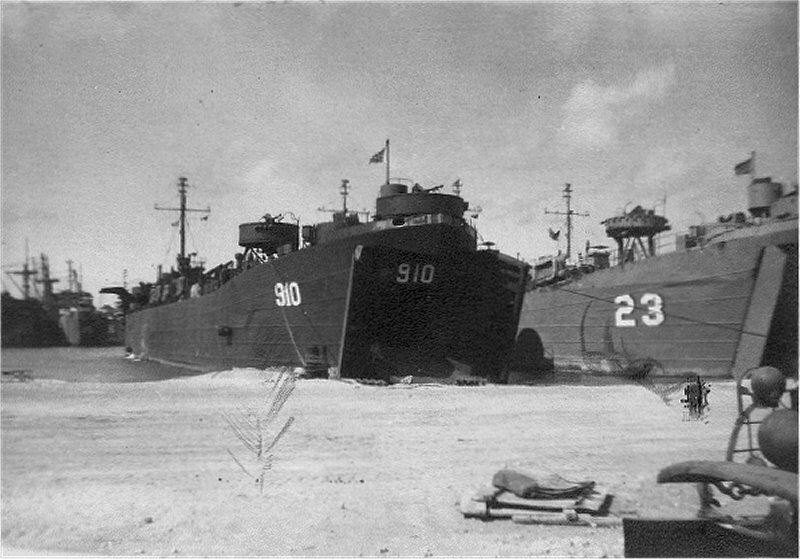 135k USS LST-69 and USS LST-23 beached, probably at Kuluk Harbor, Adak, during unloading operations in the Aleutians, August 1943. 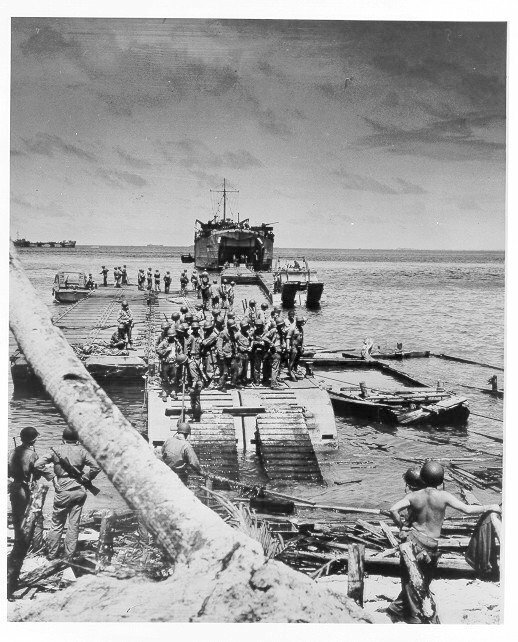 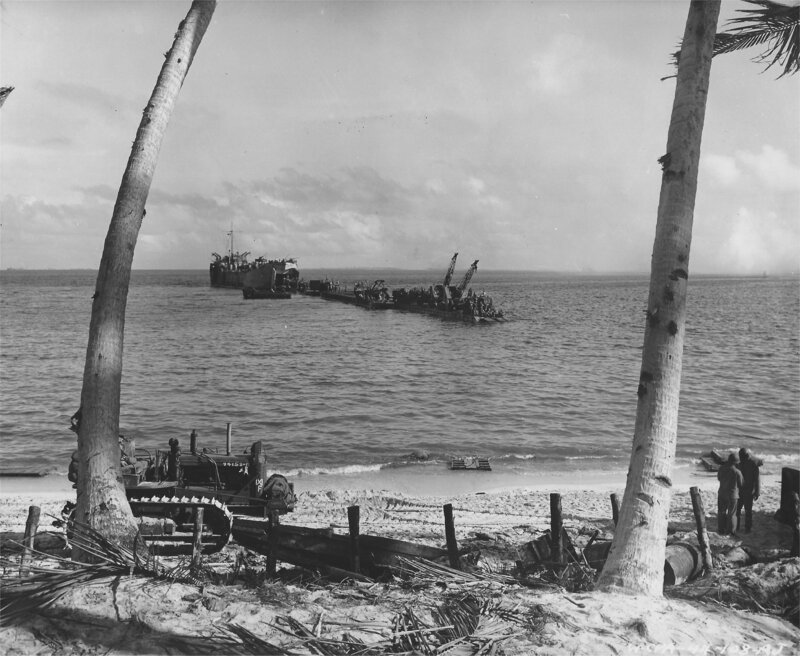 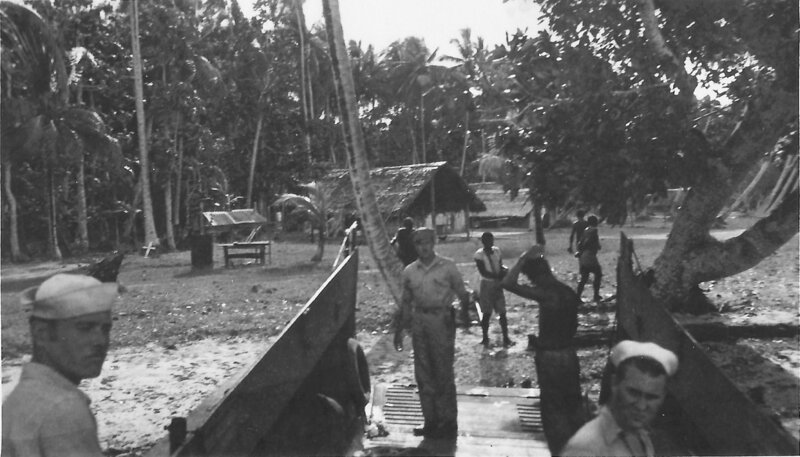 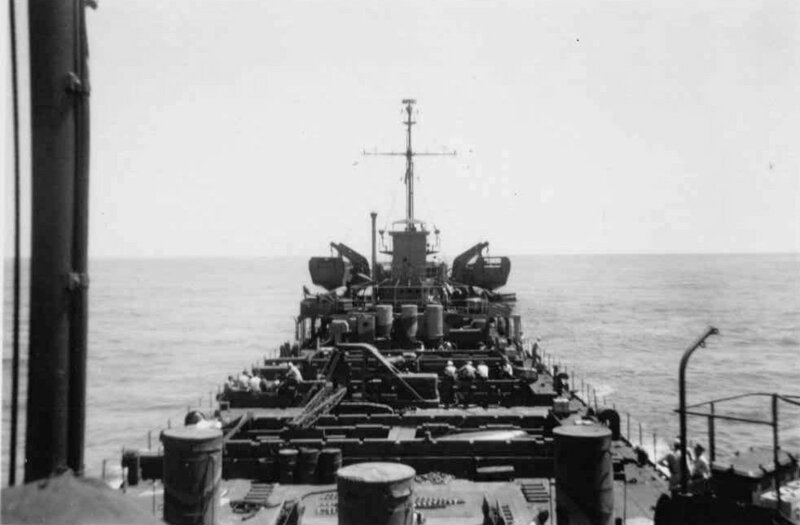 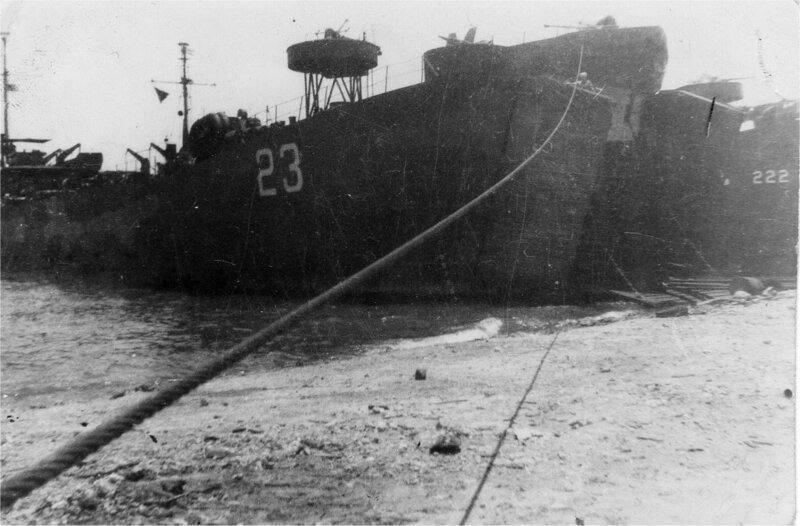 1086k USS LST-23 beached at Green Beach Kwajalein Atoll, probably 3 February 1944 unloading across the floating causeways she transported for the invasion.<> Raymond Cvetovich, Ph.D.